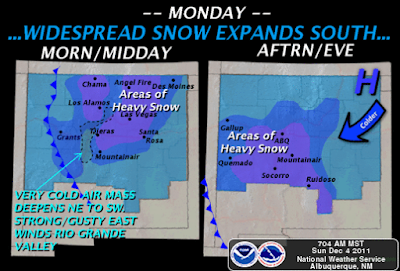 Second Major Winter Storm Hammers NM Tonight Into Tue. Special Web Briefing From NWS Albuquerque. 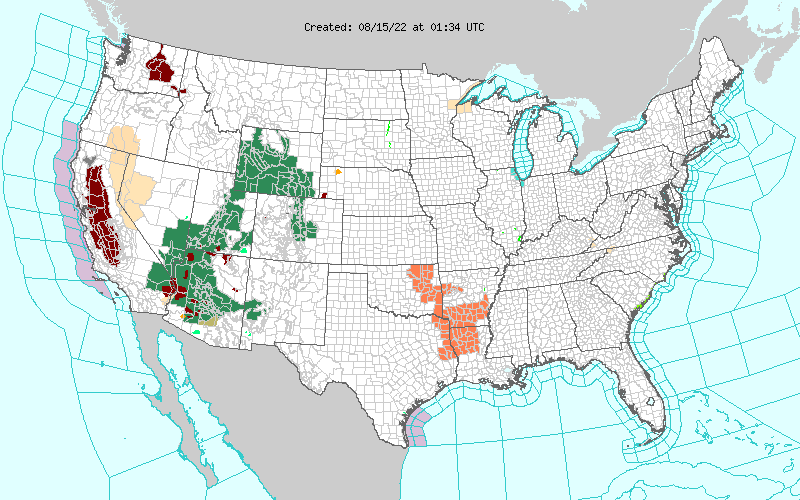 Latest Local National Weather Service Special Weather Statements. On Oct 21st, I posted the official National Weather Service 2011-2012 Winter Outlook here on my web page. 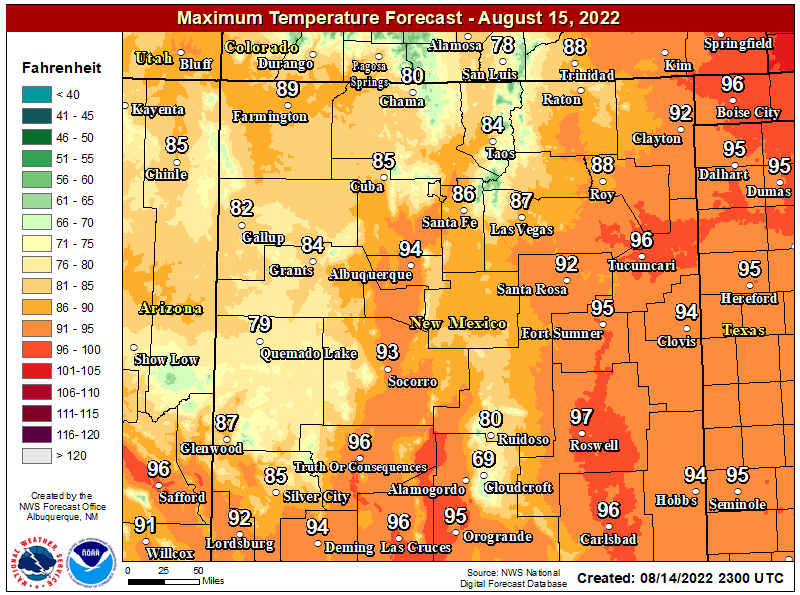 That outlook indicated a warmer, and drier than normal pattern for the Land of Enchantment for this winter, that meteorologicaly began December 1st. Apparently someone forgot to send mother nature the link to my post about the forecast...she is not cooperating, and our winter is starting out 180-degrees from what was forecast. Cold and wet, not warm and dry. Round two is coming tonight, round three is lining up for Monday into Tuesday. 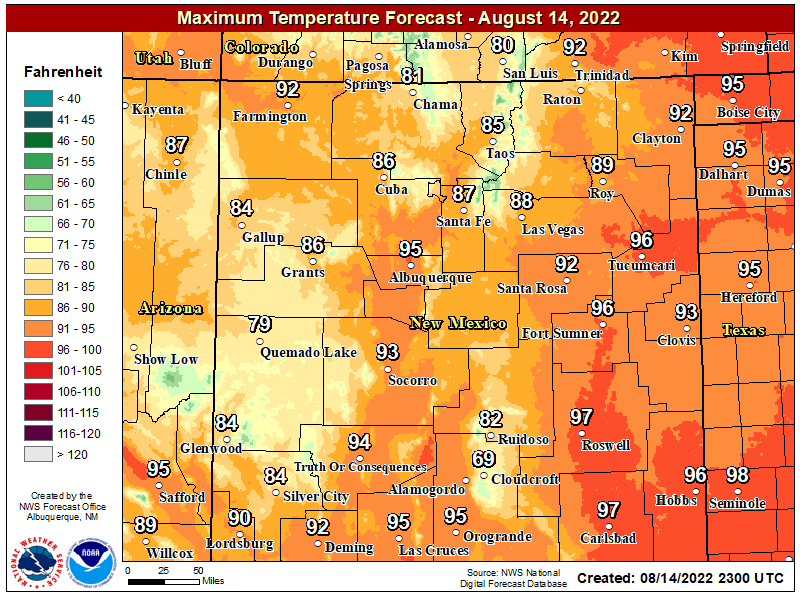 A short wave located over southwestern Arizona this morning, is forecast to work its way eastward and into the area later tonight. 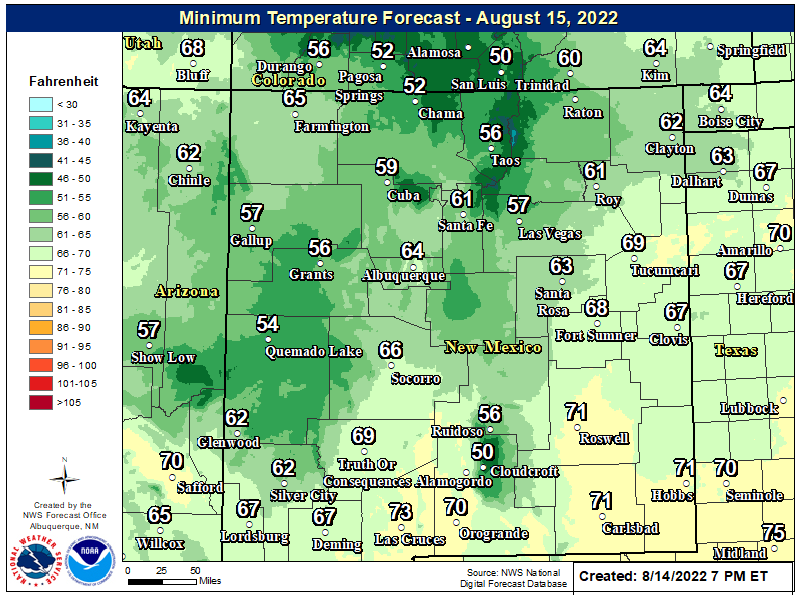 Another cold front moved into southeastern New Mexico last night, therefore today will be cooler than Saturday, with most of us seeing afternoon highs only in the 40's. 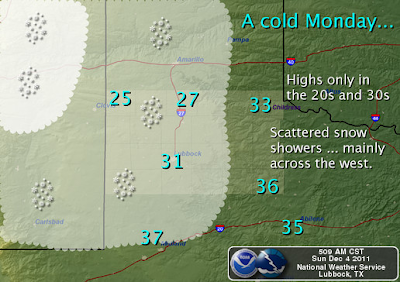 Our temperatures are forecast to fall below freezing after midnight tonight. As this upper-level disturbance approaches tonight, a wintry mix of rain and snow is forecast to break out across the area. 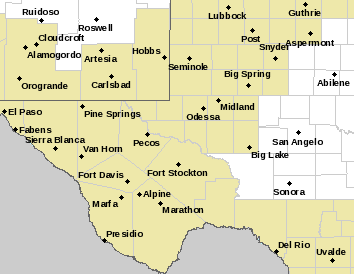 A few thunderstorms will also be possible, especially near the state line eastward into West Texas. 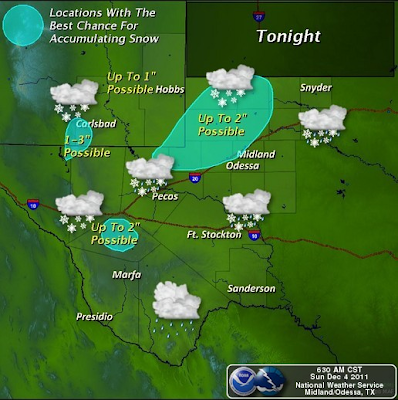 Rain should change over to all snow by midnight tonight across SE NM. 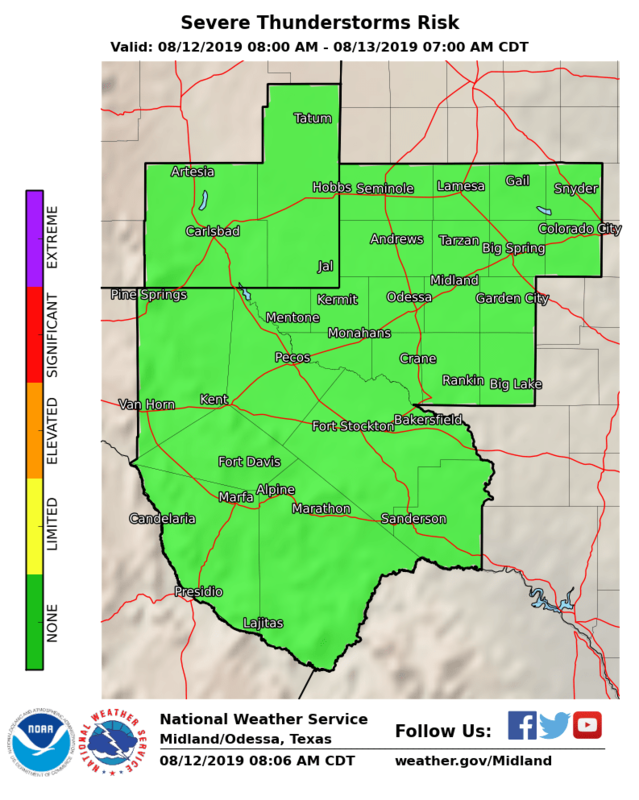 Current forecasts indicate that 1"-2" of snow will be possible over the Guadalupe Mountains, and parts of the southeastern plains by tomorrow morning. Those of us who happen to get a thunderstorm later tonight, could see a brief burst of heavy snowfall, which may produce greater totals than those of us who do not. A second stronger, and much colder upper-level storm is forecast to drop southward into Arizona tonight. 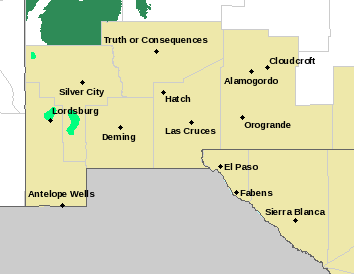 It is then forecast to drift slowly eastward into the Four Corners Region by tomorrow, and not move east of the state until Wednesday. This storm is by far the coldest of the three to impact the state. By tomorrow afternoon the temperature at the 700 millibar, or 10,000' level, are forecast to be around 10C/14F to -18C/0F. At the 500 millibar level, or about 18,000', the temperatures are forecast to be around -30C/-22F to -32C/-26F. 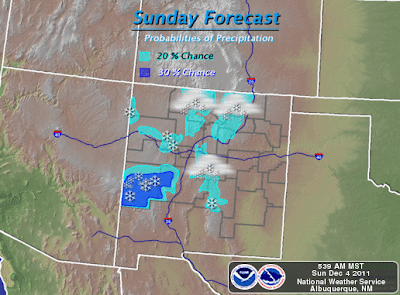 Therefore the potential for accumulating snowfall will be greater across the the lower elevations of the state. 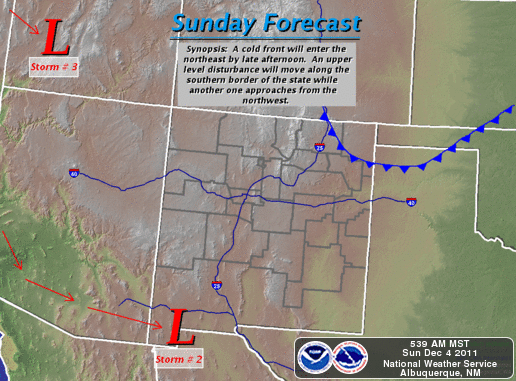 A re-enforcing surge of bitterly cold continental polar air will enter NE NM early this afternoon and work its way southward and westward tonight into Monday across New Mexico. Our high temperatures across SE NM on Monday and Tuesday are forecast to be in the 30's, and may struggle to get much above freezing in some areas. 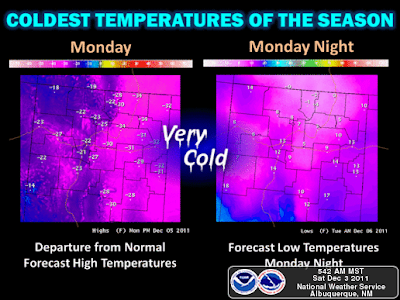 Our low temperatures Monday night are forecast to drop down into the teens and low twenties. 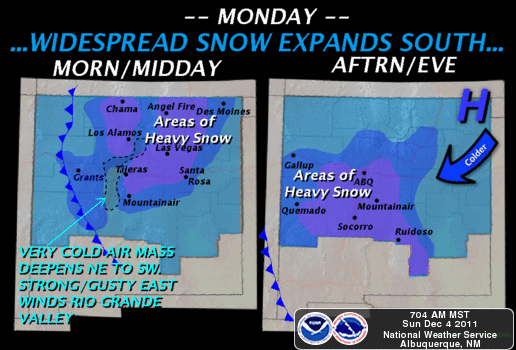 Our best chances for seeing accumulating snowfall here in SE NM will come late tonight into Tuesday morning.Once again we are facing the old battle of just how far south the upper-level storm that will be located to our west will dig into the state. Should it move further south than is currently being forecast, then our chances of seeing greater snowfall totals than currently are being forecast would increase. Tuesday night into Wednesday morning will be the coldest of the season across SE NM. Current forecast lows for Wednesday morning are in the single digits and teens. If we get a decent snow cover on the ground, then these readings will be too high. 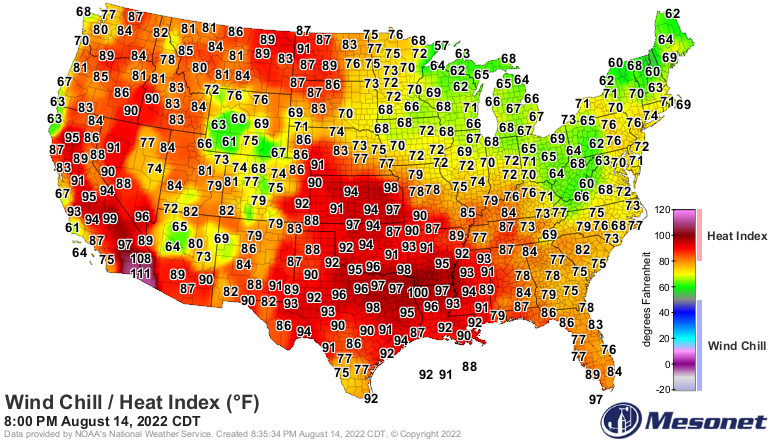 Its entirely possible that we could see subzero readings across the area. Widespread heavy snows are forecast to affect many areas of the northern 2/3rd's of New Mexico, as well as across the Sacramento Mountains. Monday morning looks especially hazardous during the morning rush hour. 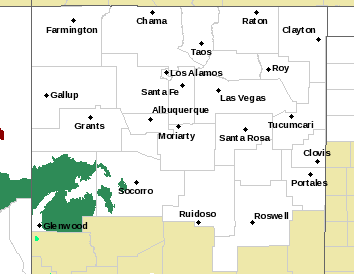 Snow, heavy at times, blowing snow, drifting snow, along with very low visibilities, and wind chill values down to as low as -10F will make this a very dangerous winter storm for many New Mexicans. 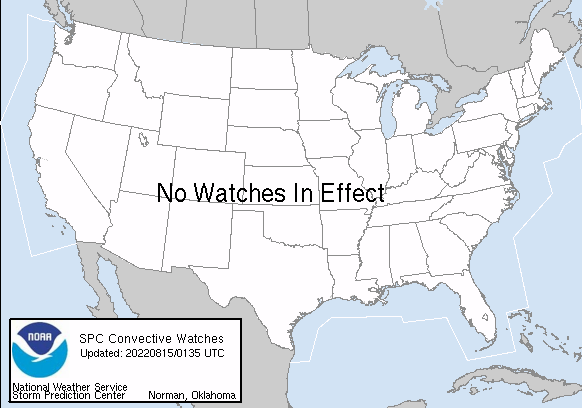 Winter Storm Watches have already been issued for most of the northern 2/3rd's of New Mexico. 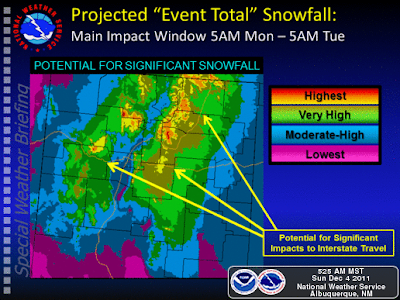 This also includes Lincoln county where 8" or more of new snow is forecast to fall below 7,000', and more than 12" of new snow is forecast to fall above 7,000'. 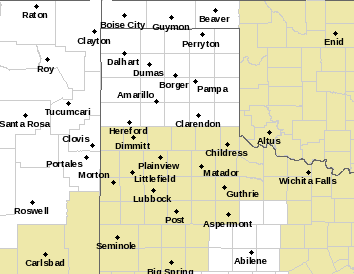 Additional winter weather advisories are likely to be issued later today by our local National Weather Service Offices, so please check my web page often to stay abreast of all of the latest developments. New Mexico residents are being urged to prepare for this bout of extreme winter weather now. 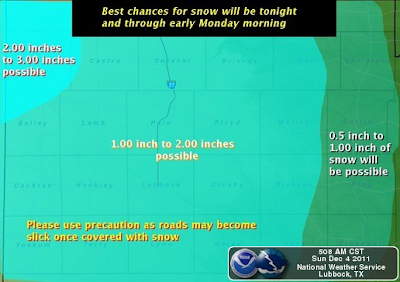 For the latest road conditions across the sate please visit New Mexico Roads. 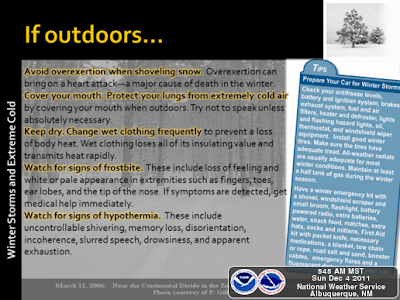 Our local National Weather Service Web Page Links.